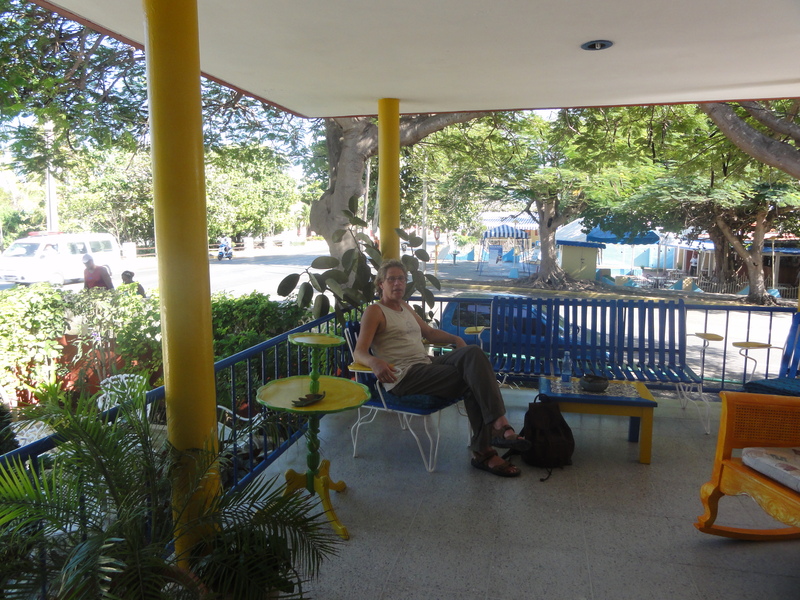 Het huis van Regla, Varadero, Cuba, a set on Flickr. Though the owner you can book tours and boat trips in Catamaran to see the dolphins. 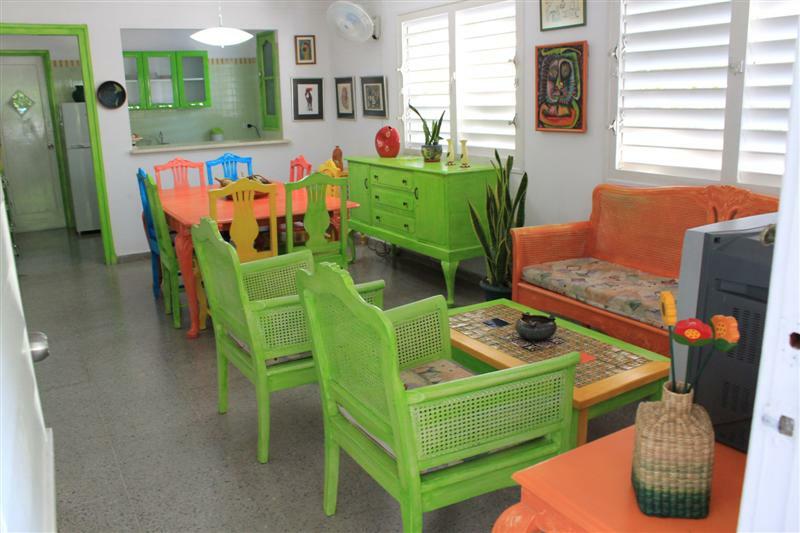 Beautiful detached house in Varadero very close to the beach (less than 50 meters). Comfortable rooms and a big gardens are surrounding the house. Nicely decorated and close to hotels and attractions. 1st. 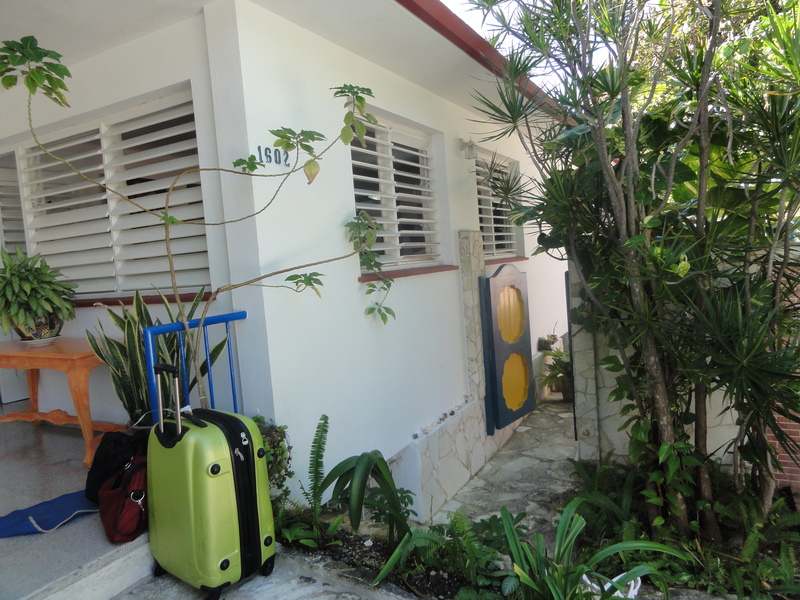 Ave. & 17 st. #1602, Varadero, Matanzas.